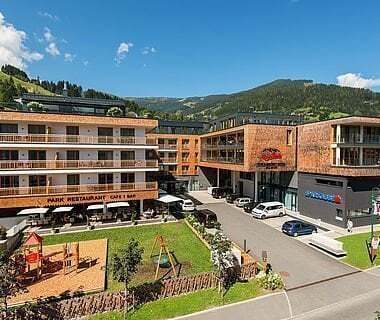 With its teaching staff, AlpenParks Hotel Matrei has been specially designed to suit the needs of families and young people, and therefore provides optimum conditions for an ideal sports activity week. Our spaciously appointed rooms have space for a maximum of 8 people. There is a shower and separate WC in the room. While for accompanying adults there is a spacious double room provided, also with shower/WC. 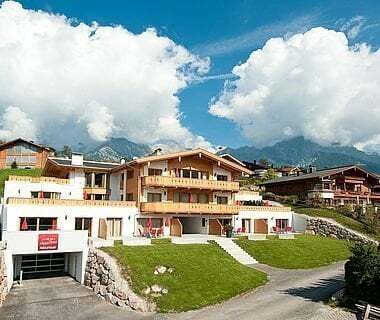 In summer the region around AlpenParks hotel Matrei provides any amount of activities for fans of hiking and climbing. 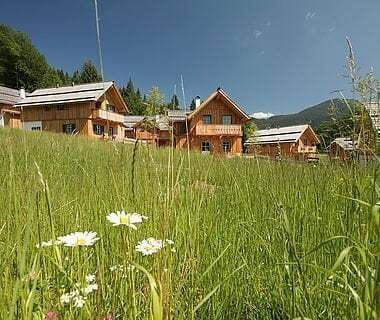 In conjunction with our nature sport partner businesses we offers special package deals for small and larger groups, so your stay will certainly not be a boring one. Rafting, canyoning, cycling, guided hikes and summiteering are experiences which you will enjoy thinking back to. 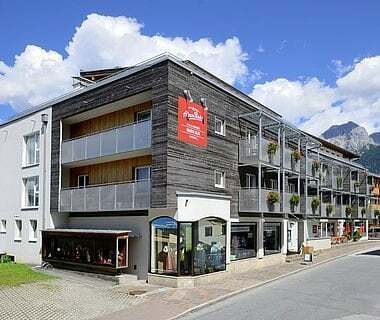 In winter AlpenParks hotel Matrei is the optimum place to stay for winter sports weeks. 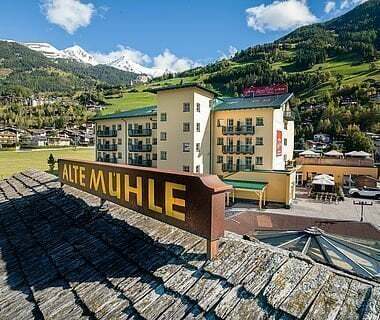 Situated almost directly at the valley station for the new top ski area 'Großglockner Resort Kals/Matrei', we provide a superb package for school groups, youth groups and group travel. 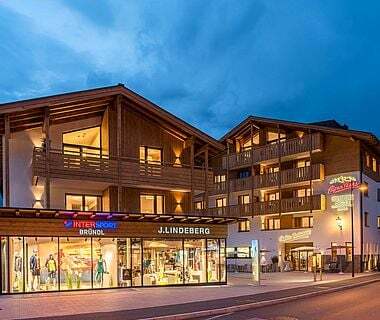 Favourable group tariffs and professional operations at the lifts and ski hire guarantees a relaxed stay. 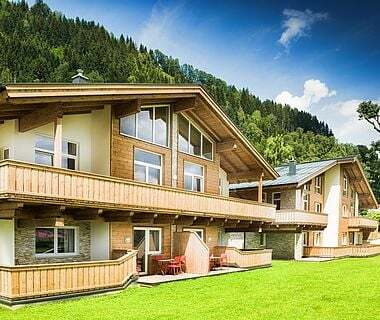 In AlpenParks Hotel Matrei there is also plenty of space for your group activities in the evening. The whole cellar area is a chill-out and entertainment zone. 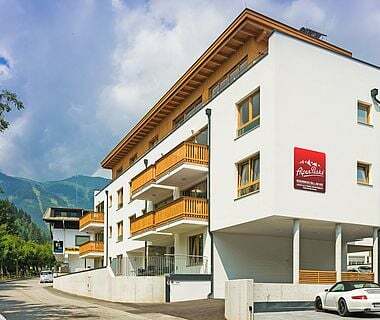 Free WLAN and various rooms tempt you to stay around for a while and the variety of foods on offer will ensure you and your group have a superb stay. Just give us a call – we will be happy to advise you!